Age doesn't matter when it comes to fitness and good health, and American Family Fitness recognizes the unique exercise needs of seniors. Join us at our gym in Midlothian for classes and programs designed just for older adults. Exercise is essential for everyone, from kids to seniors. Sometimes is hard to get to the gym, though, or to see the benefits when exercise is hard on muscles and joints. At American Family Fitness, we offer classes that are designed specifically for older adults. Members can work at their own pace or use support, if needed, as they workout toward better health and wellness. Seniors will have a great time and meet new people, too. 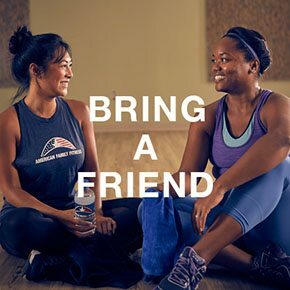 Come see us to get started on a routine that is enjoyable and full of health benefits. Did you know that exercise not only increases energy, it can also prevent some chronic illnesses? Adults can lower their risk for diseases like osteoporosis, heart disease, and even diabetes. Additional benefits of exercise, like yoga and Pilates, include stress relief and relaxation. 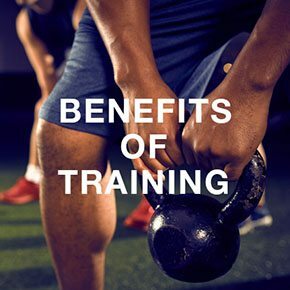 There's also the social aspect of coming to our gym in Midlothian, a place to meet people who, like you, are serious about their health and wellness. We host senior socials once each month for members and staff to gather. At our Midlothian health club, seniors will find classes like Zumba Gold, senior aerobics, and numerous aquatic classes geared toward improved strength, balance, and range of motion. 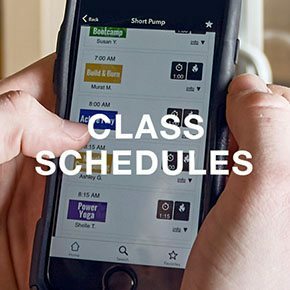 Check out the Class Schedule page for class dates and times.